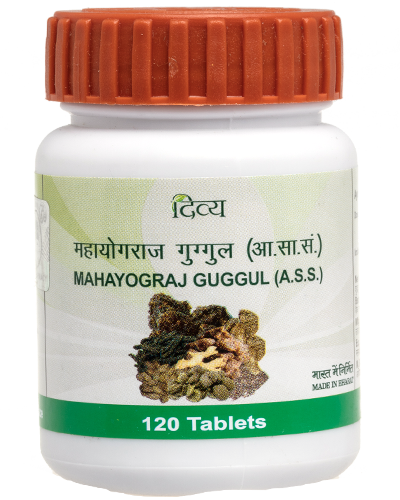 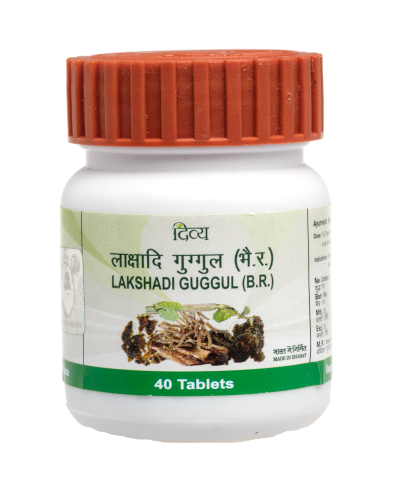 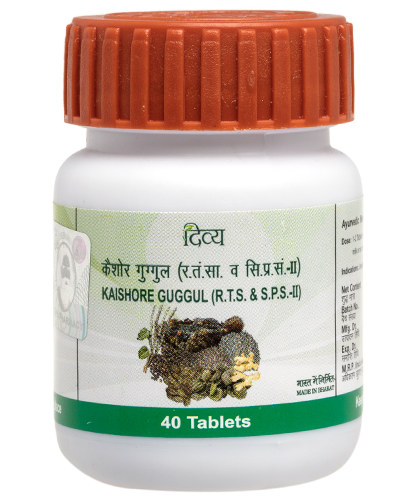 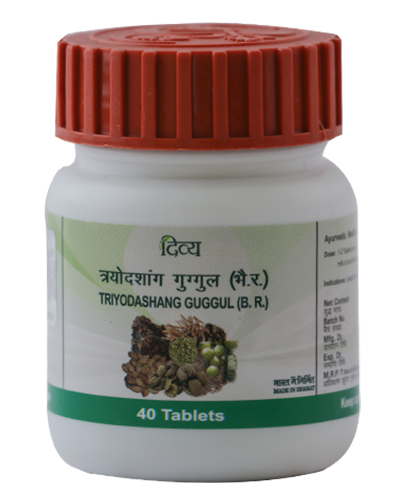 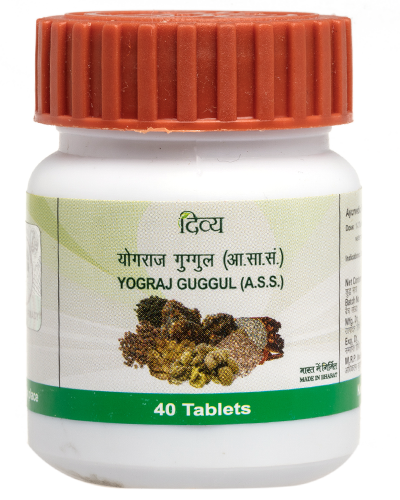 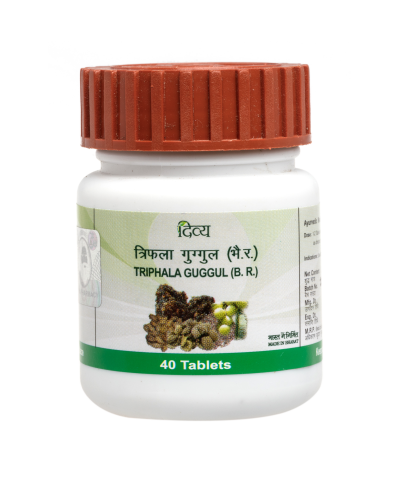 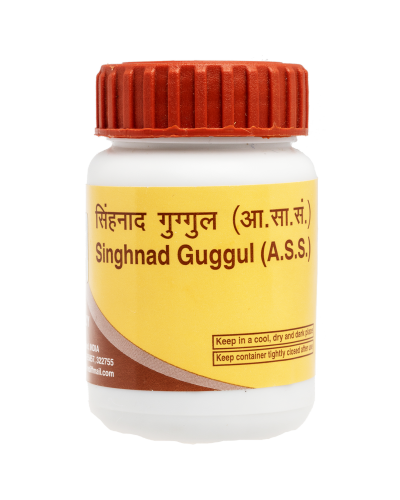 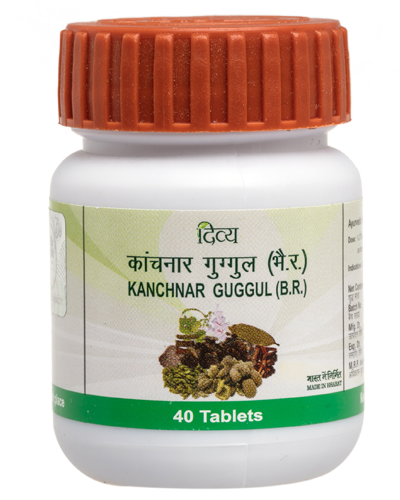 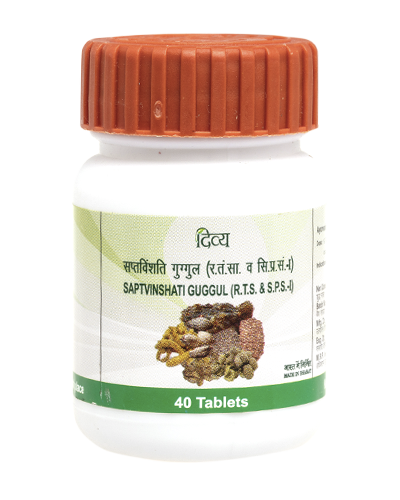 Mahayograj Guggul is a traditional and highly effective Ayurvedic combination that assures you relief from arthritis, gout, rheumatism or debilitating effects of paralysis. 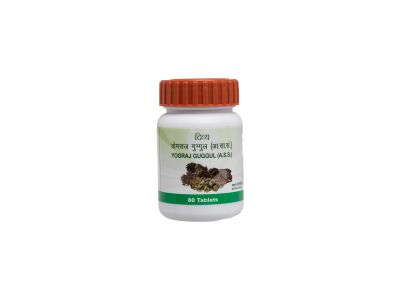 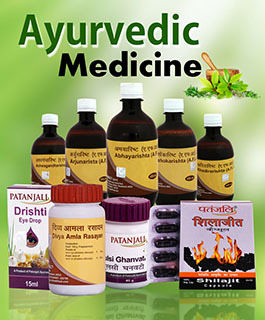 It is a herbal formulation with multiple benefits. 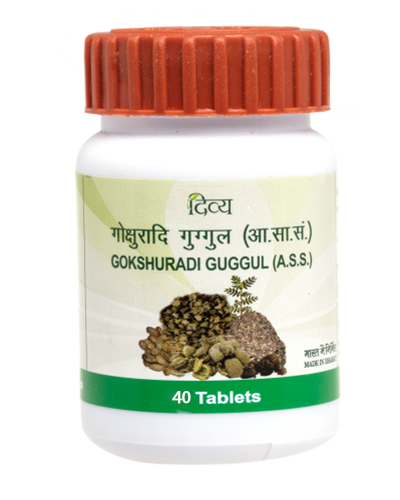 It does not only reduce joint pain and controls weight gain but also it is beneficial in nourishing the uterus and curing dysmenorrhea.